Hat-tip to @DoubleAA. There are two sources for this answer. only 23 of the 35 bodies could be identified. the young martyrs were reburied in in Jerusalem's military cemetery on Mount Herzl. On 23, markers were placed (and later, tombstones). Each grave had its name. Yet twelve remained unmarked. 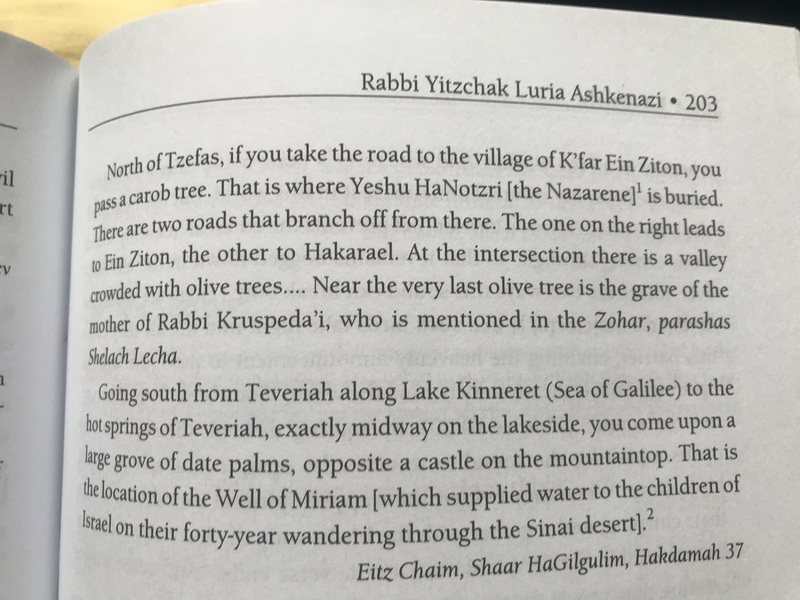 To solve the problem, (i.e to identify the bodies) Rabbi Aryeh Levin performed the rare goral ha-gra (ha-gra = Vilna Gaon) ceremony, a process in which the reader of the Torah is led to certain verses which give hints as to the subjects in question. And no one had the slightest doubt that the determination was accurate – that every one of the 12 out of the 35 had been rightly identified. Not the answer you're looking for? Browse other questions tagged arizal ruach-hakodesh .